When I mentioned Ninja Joe, everyone would probably remember their signature pork burgers. 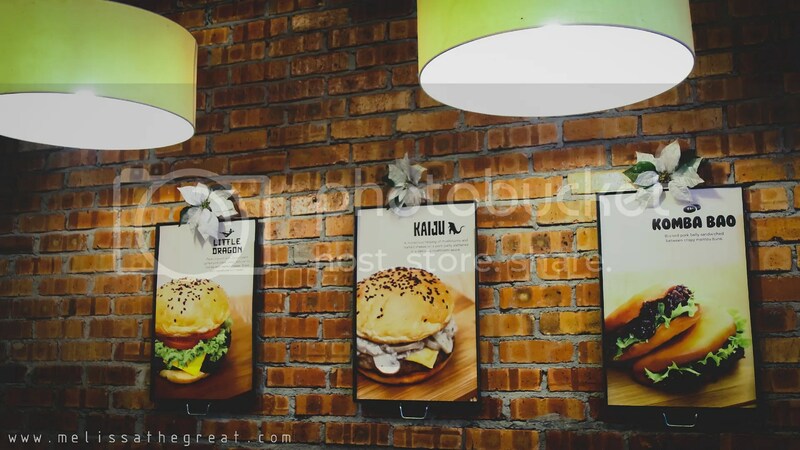 It was then the first fast food outlet which serves delicious pork burgers. 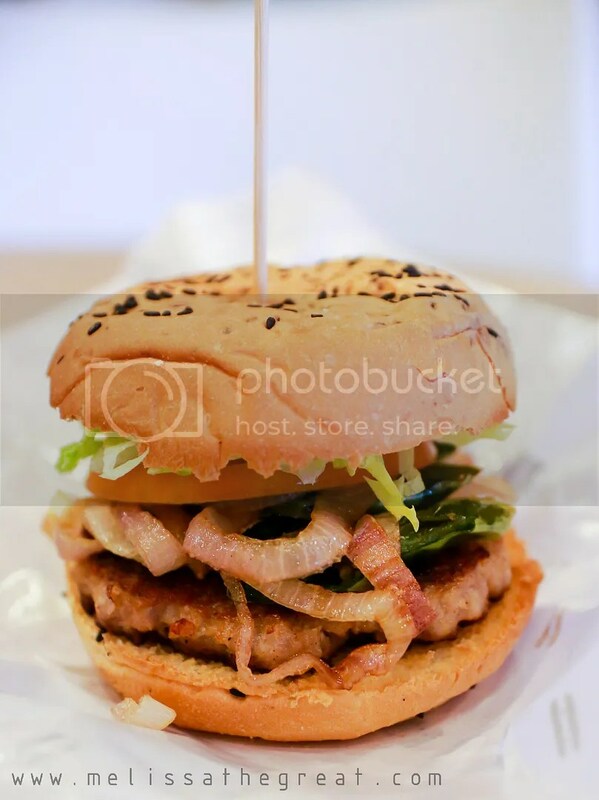 Tell me, who doesn’t like pork burgers. I remember how tedious it was when my mom has to prepare pork patties from scratch to make a delicious pork burger. A short conversation with Pat, the person who manages the outlet. Ninja Joe was created by Serembanian. 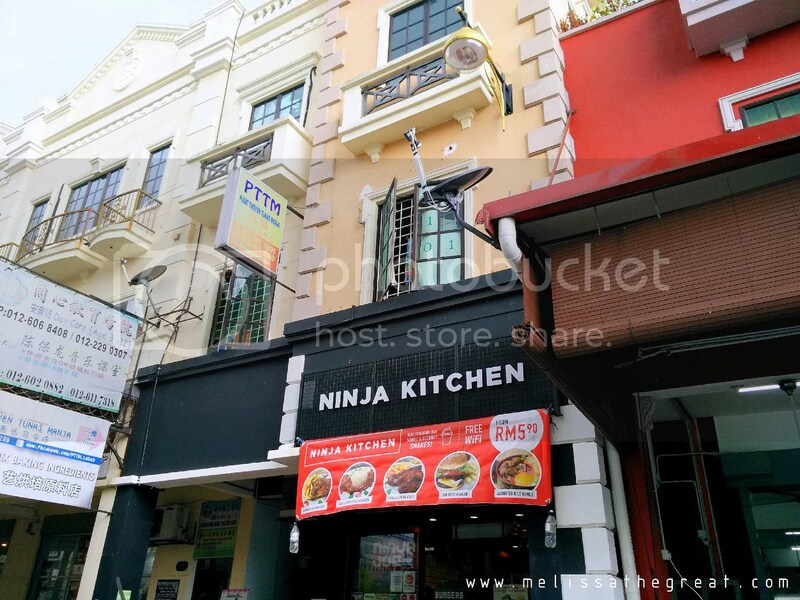 Why did you renamed Ninja Joe to Ninja Kitchen whereby the KL outlets are still remained as Ninja Joe? After operating for a period of time, I noticed that the elderly people here are not too fond of burgers. 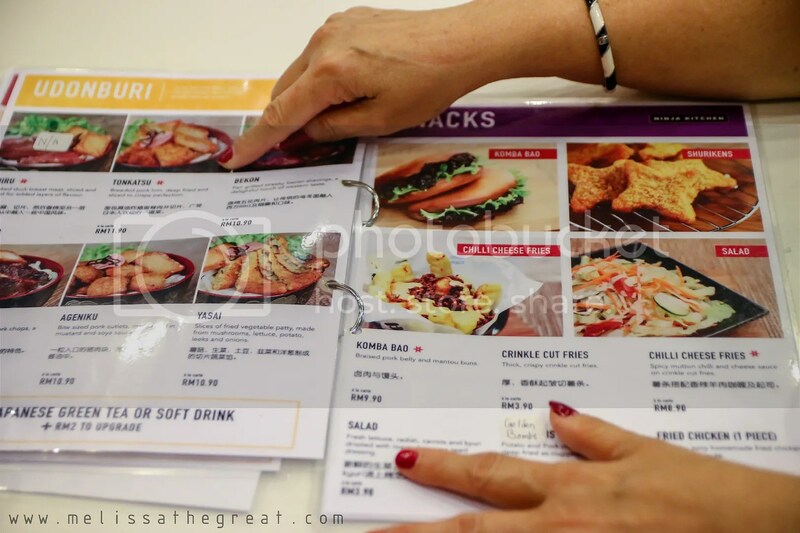 I decided to make some changes to the menu which caters for patrons of all ages, young to old. 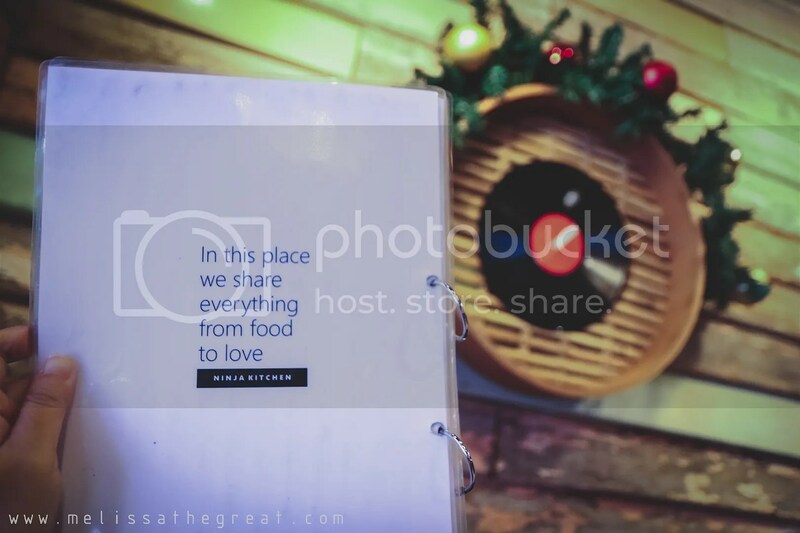 Hence, I came up with the idea to add some Asian and local food to my menu. 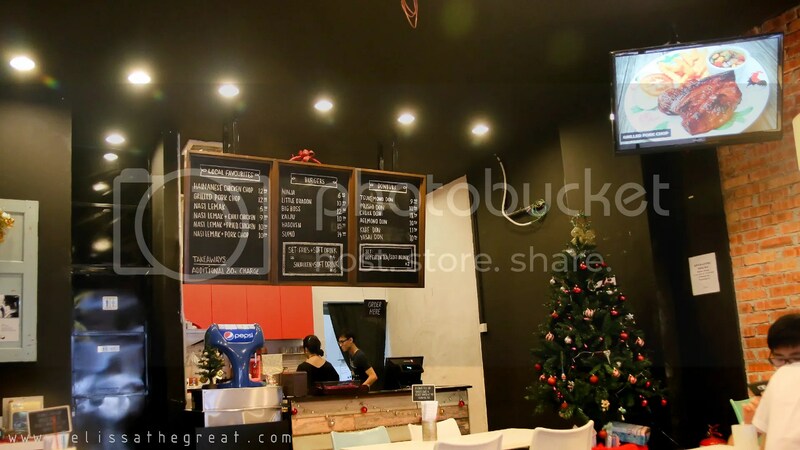 Therefore, that’s how I renamed the Seremban outlet to Ninja Kitchen. Pat was explaining the new addition. In Malaysia, we can’t live without Nasi Lemak. Do you agree? Hainanese Chops & Nasi Lemak are the local favorites. Udonburi (udon), of Japanese style. Donburi (rice) of Japanese style. 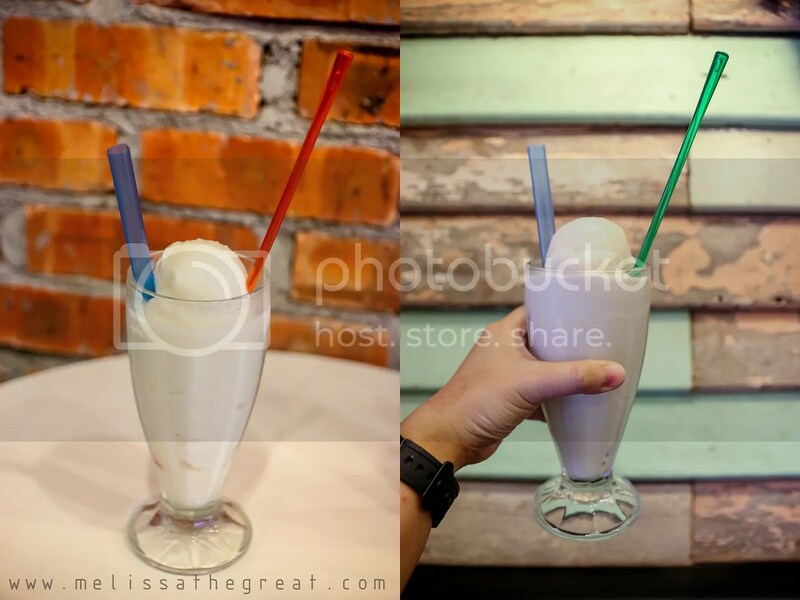 Together with my makan kakis, we started off with a glass of Coconut Shake (RM8.90), is one of their best seller drink. I was told that they uses all the natural ingredients from Coconut (without adding water) to blend a glass of refreshing coconut shake. 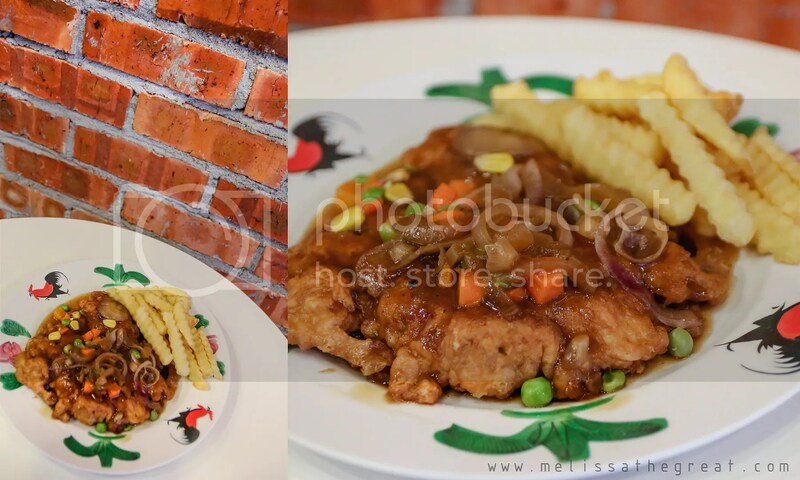 Its difficult to get a nice hainanese chicken chop these days. Ninja Kitchen did it well. Big slab of battered chicken which was well marinated. Goes well with the sauce they prepared. 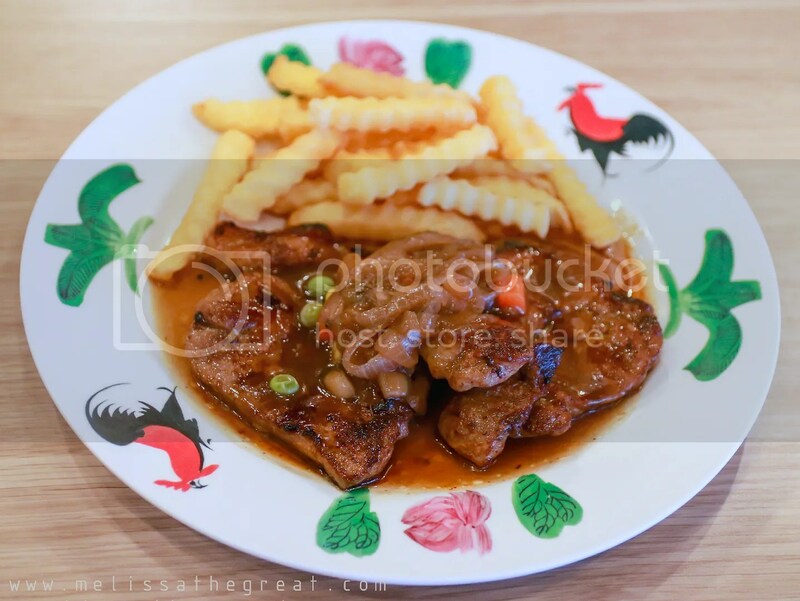 If you are a fan of pork, perhaps you can go for Grilled Pork Chop (RM12.90). Having the same sauce as hainanese chicken chop but its replaced with pork. Pieces of pork were grilled to perfection. Meat remain tender and juicy. I was told that the meat was of pig’s shoulder. That gives a nice texture when you bite it. Looking at the vibrant colors, it sure gain some attractions. Rice was aromatic, fluffy and ‘lemak’. When I said lemak, it means it has rich santan taste. 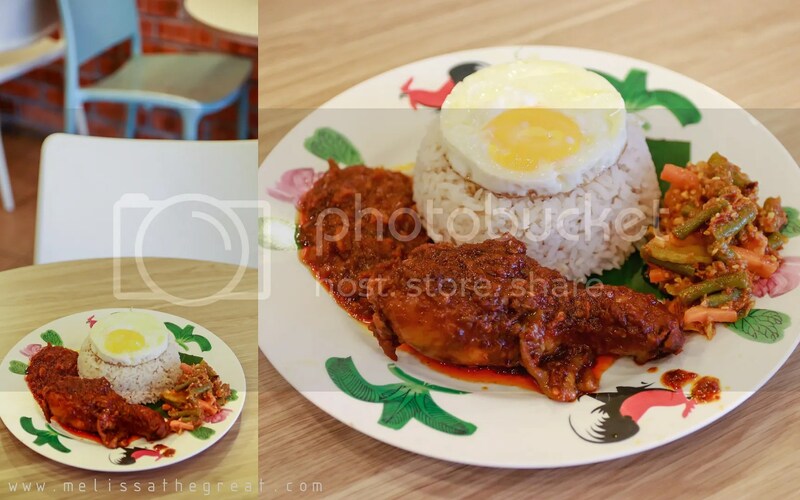 Rice and sambal plays an important role in a plate of nasi lemak. It comes with a piece of chili chicken, bull’s eye egg, sambal, peanuts & anchovies, cucumber, acar (seasonal). I also like their sambal, which cooks with anchovies and onions. Its not too spicy nor watery. Just nice for my liking. 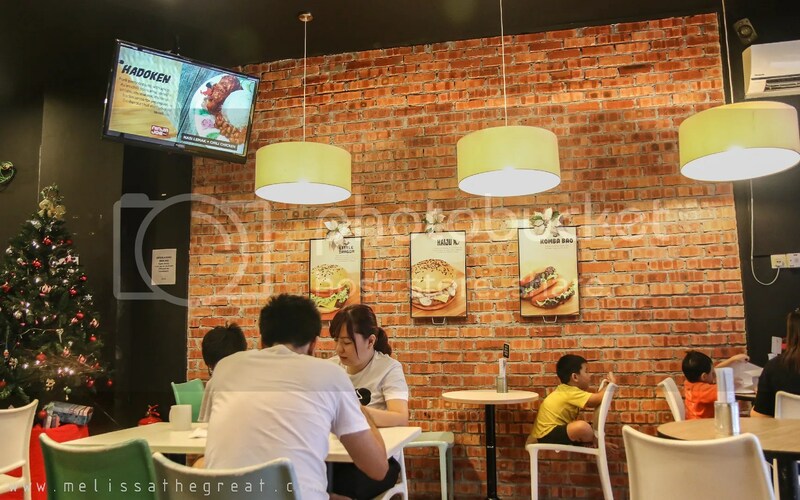 Again, if you are a fan of pork, you can opt for Nasi Lemak Pork Chop (RM10.90). Voila…this is something I rarely find outside. 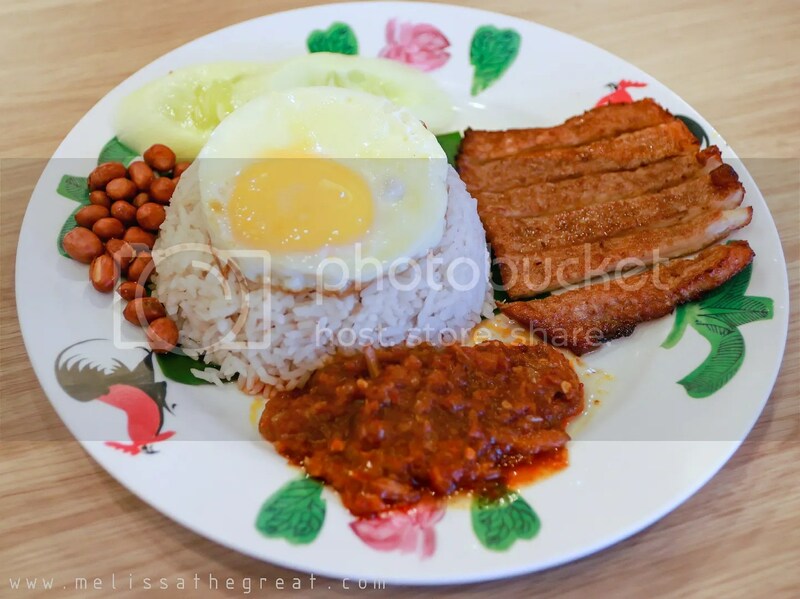 Slab of boneless pork as sides in a plate of nasi lemak! Although its fried, but the meat still remain tender. Cajun is one of their new burger. 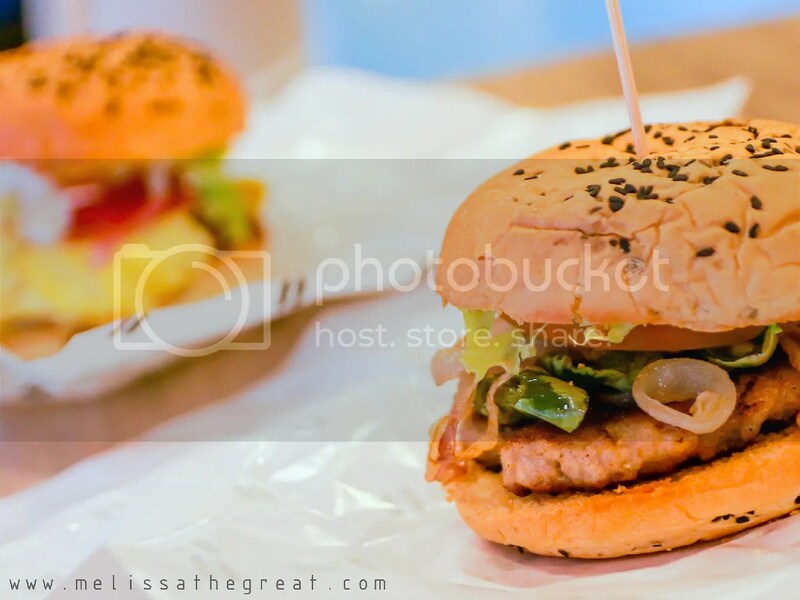 Delicious pork patty, caramelized onions, green bell pepper, tomato, lettuce and dressing, sandwiched between crispy burger buns. Pokemon is another new burger. This was created due to the pokemon fever. Pork patty is wrapped in a fried omelet. Battle between Cajun and Pokemon. I’ll go for Cajun. Hehe…I like the lil spicy after taste. Wanna have some light snacks? 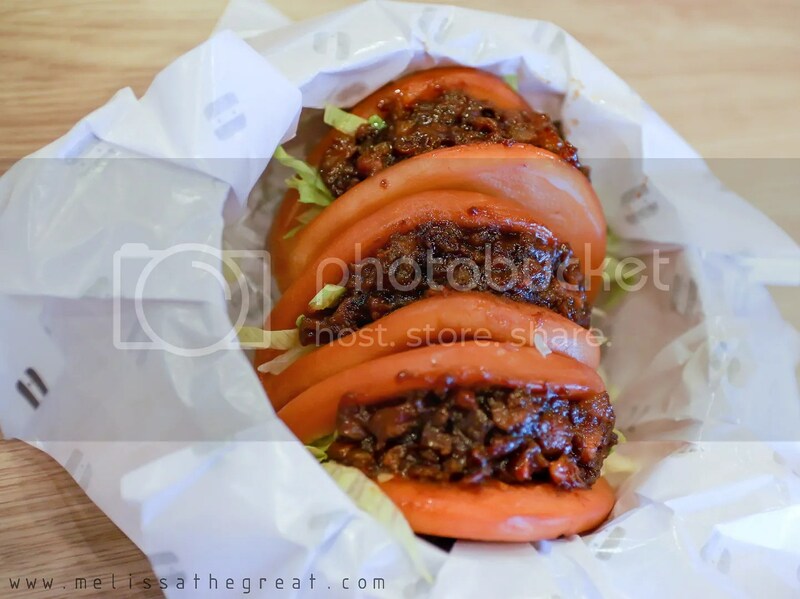 Perhaps a Komba Bao (RM9.90). 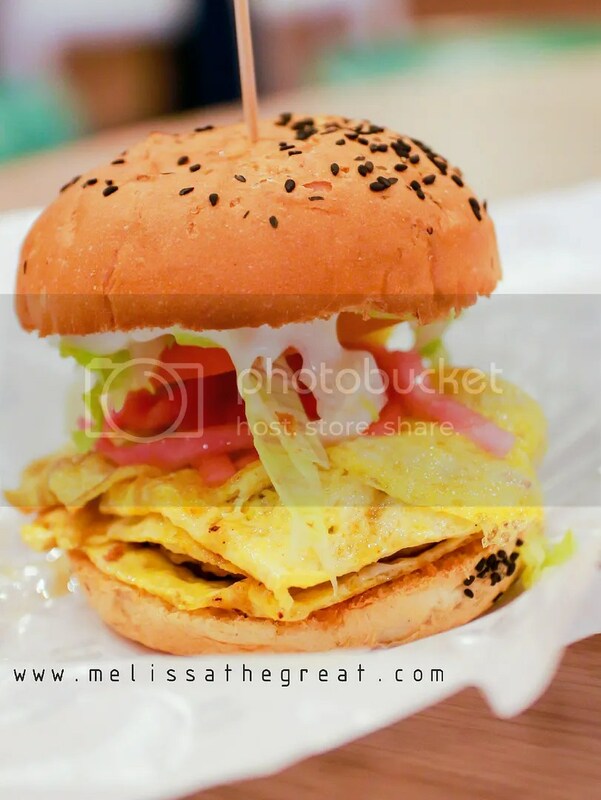 Comes with 3 tasty braised pork belly with shredded lettuce, sandwiched in a fried mantau bun. 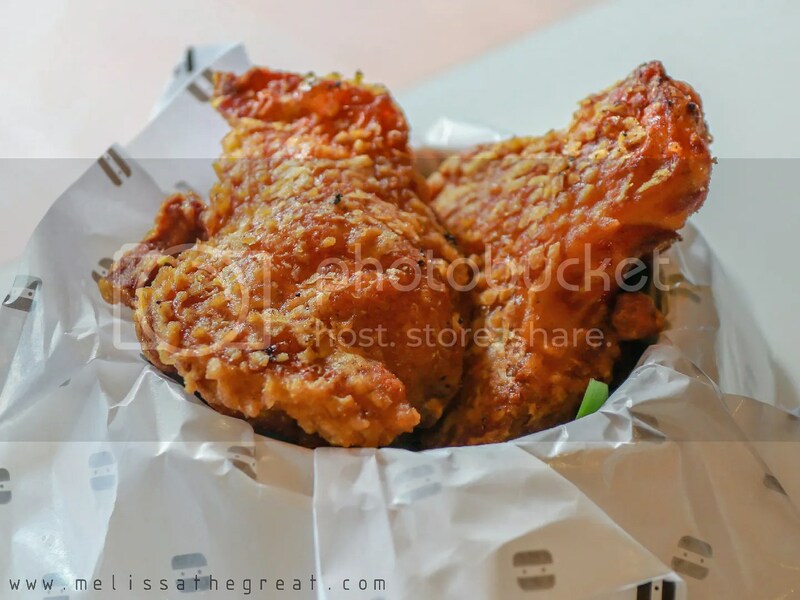 Fried Chicken – 2pcs (RM8.90) has crispy flavorful skin (like the ayam goreng berempah), while the meat was juicy and tender. 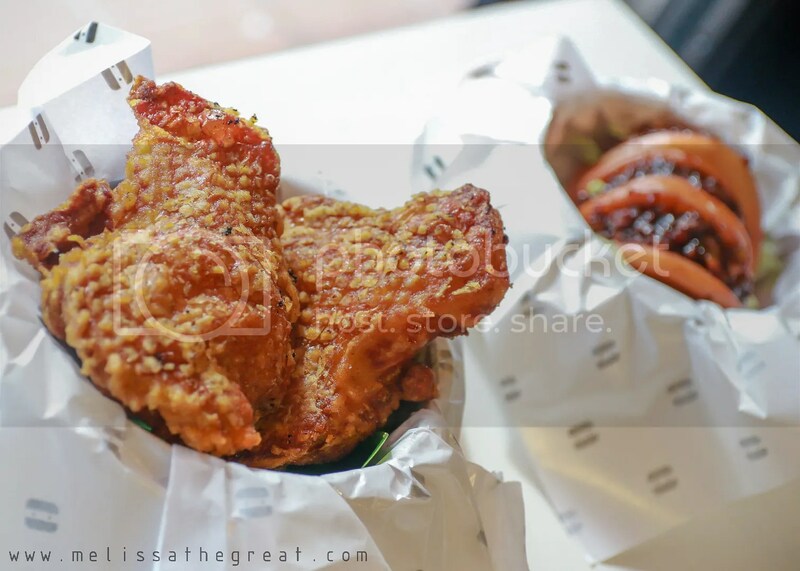 Fried Chicken vs. Komba Bao? Arghhh…tough choice. I’m liking both of them! 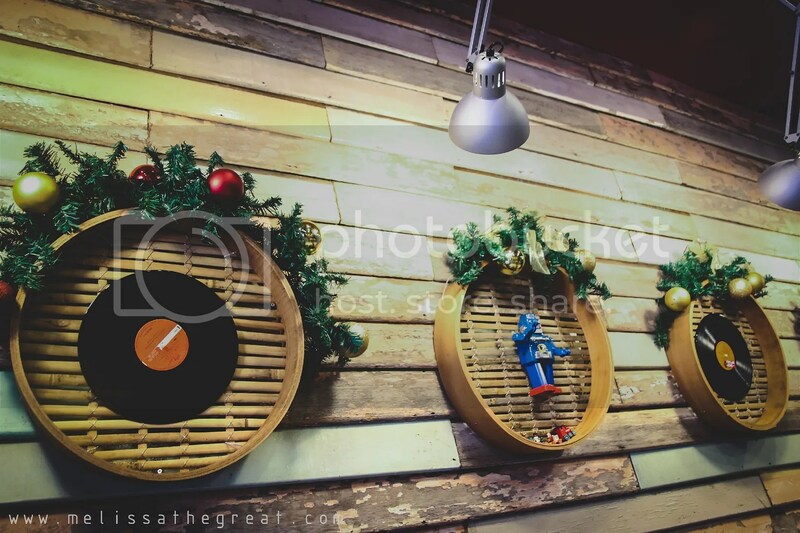 Generally at Ninja Kitchen, the food prices are affordable. 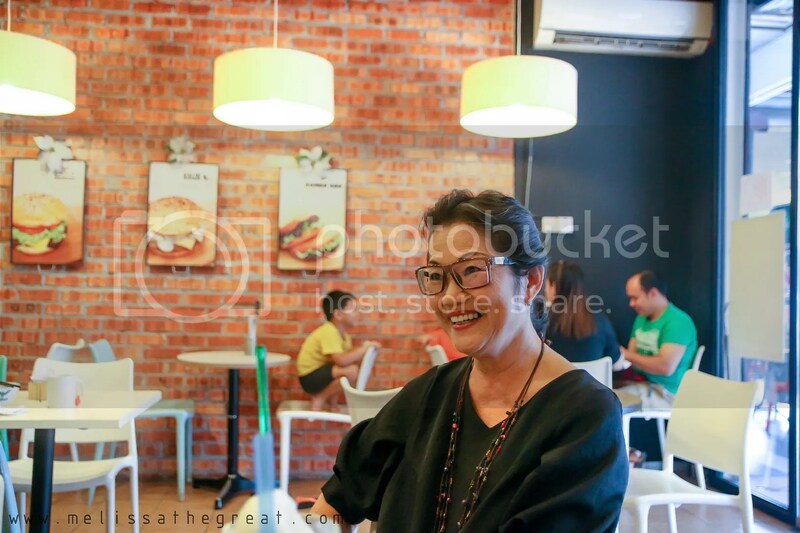 Nevertheless, apart from burgers Ninja Kitchen received very good response on their Hainanese Chicken Chop & Nasi Lemak. Yup! I’m not fond of burgers too. This would be a good place for me. 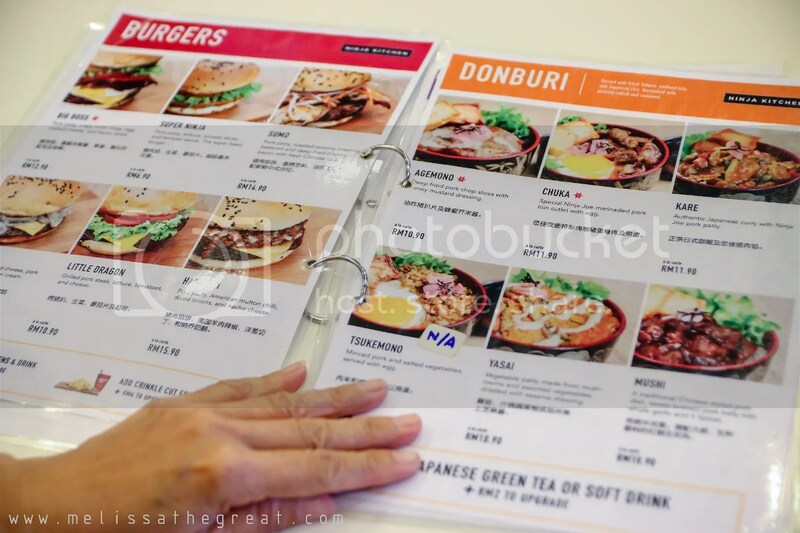 My girl loves Japanese, I am not really into it but here, I would be able to order my Malaysian delights. Hmmm…owner looks like a sophisticated lady, classy. Nice tagline!